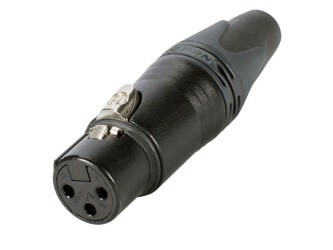 Mono preamp built inside the XLR socket. 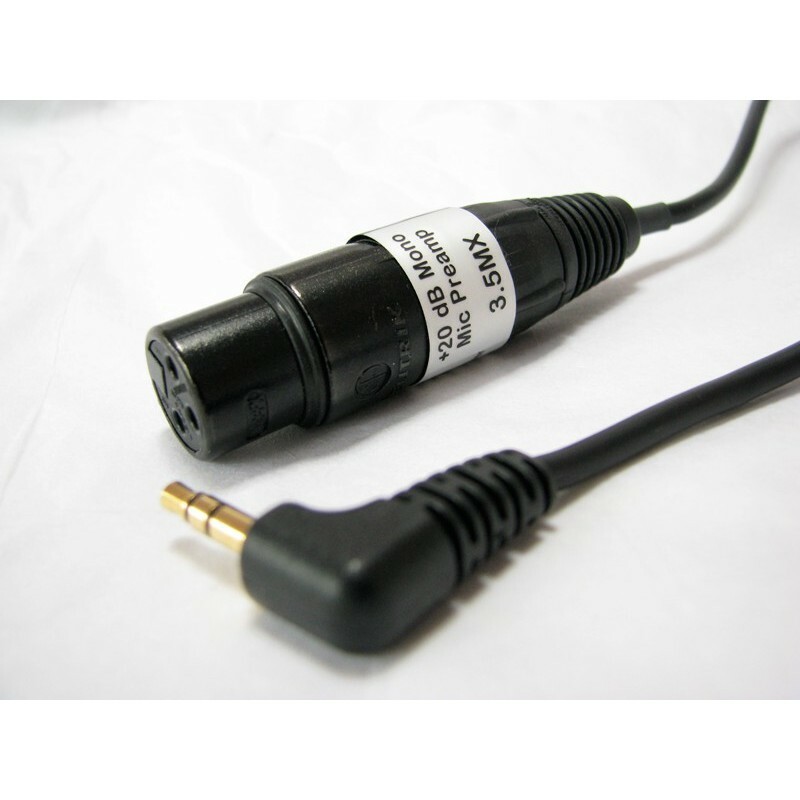 Connect directly between any dynamic or self powered mic and a recorder or camera with 3.5 mm mic input and plug in power. 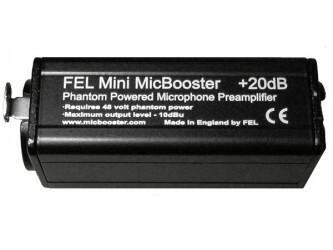 20 dB of great sounding low noise gain. 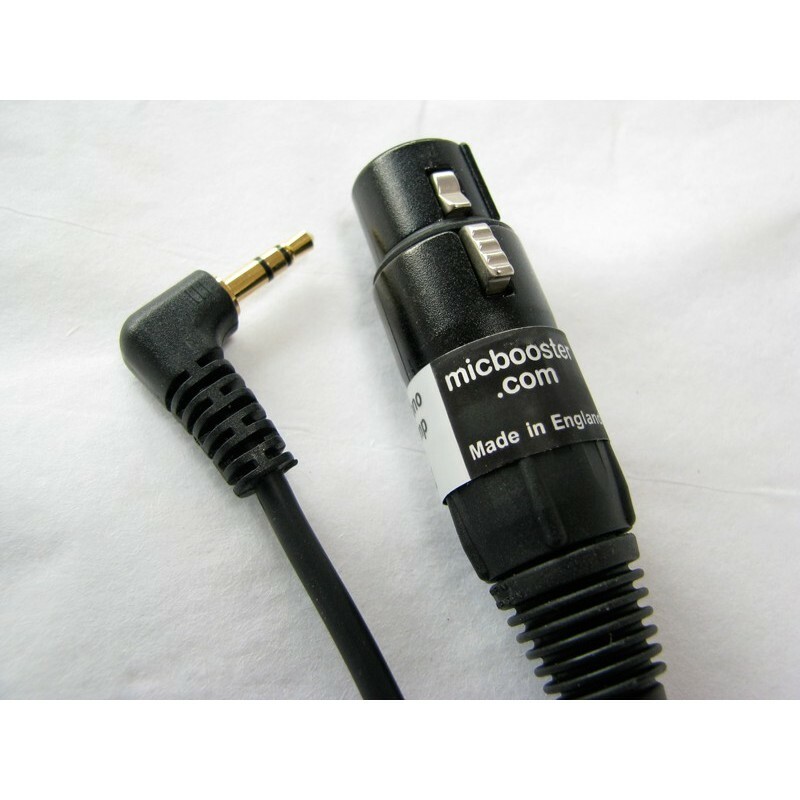 Custom lengths are available for all 3.5 series. Please contact. 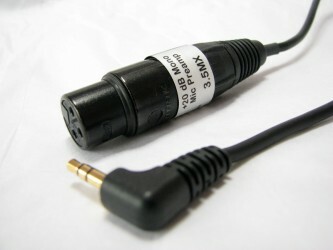 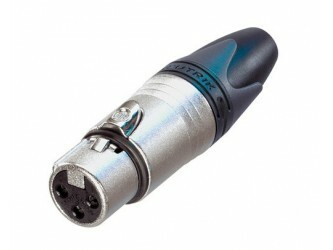 20 dB Mono Microphone Preamplifier, a tiny preamplifier for use with microphones with a 3 pin mono XLR connector. 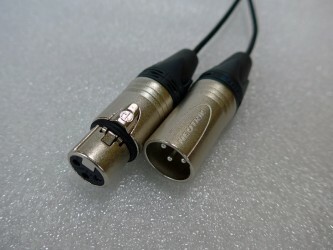 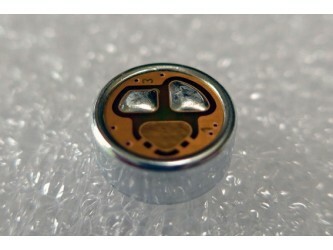 Built inside a Neutrik XLR socket, with gold plated contacts. 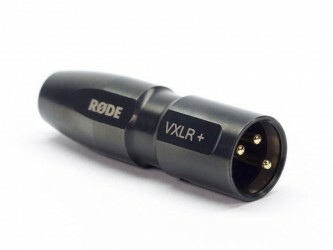 No batteries, no switches, lightweight and simple to use. 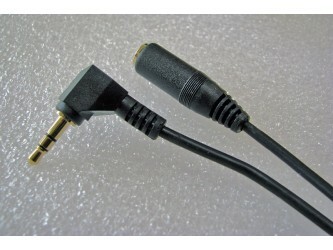 1 metre cable terminated with a gold plated right angle plug.